Click on “Webcomics” to get started on finding a series you like. You can pull up the individual images in the galleries to read. 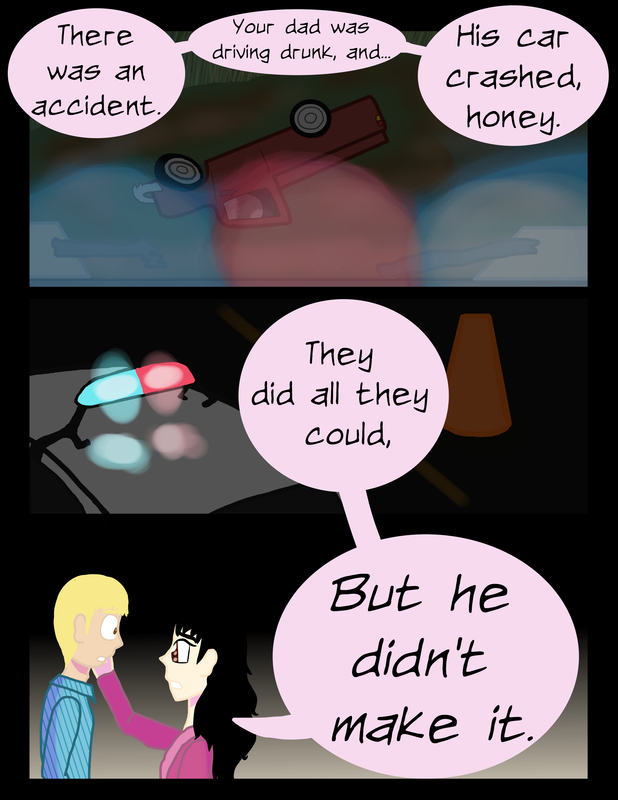 On the front page, the newest page of the current comic I’m working on is posted. Like What I Do? Consider Becoming A Patron!